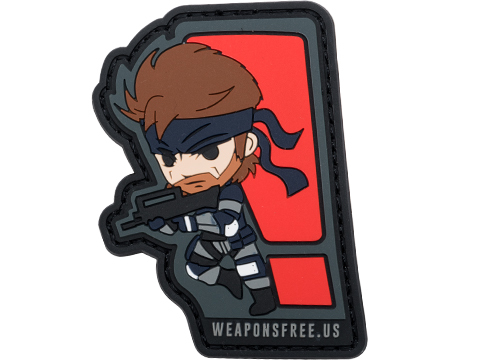 About IFF Patches: IFF Flags identify friendly individuals to prevent friendly-fire. 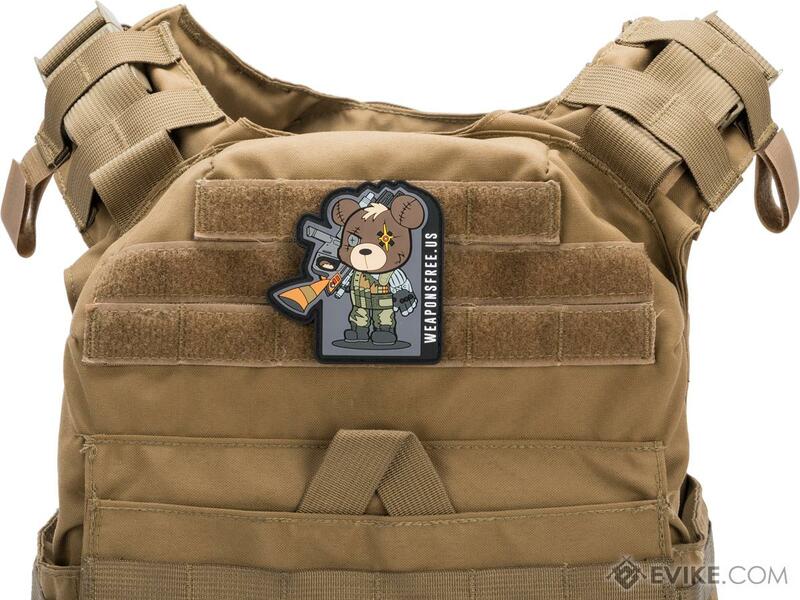 IFF flags with hook and loop are often placed on helmets, tactical vests, backpacks, caps, BDU's, etc. 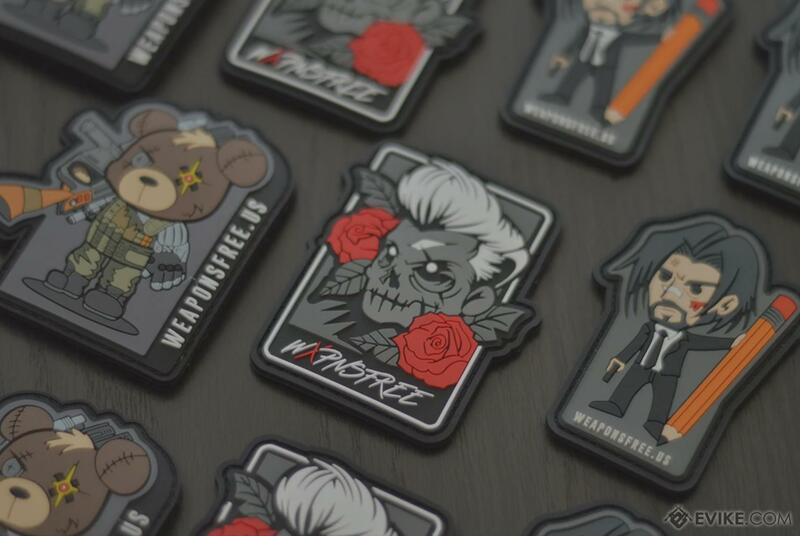 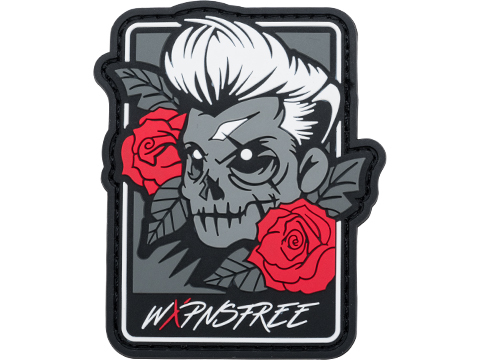 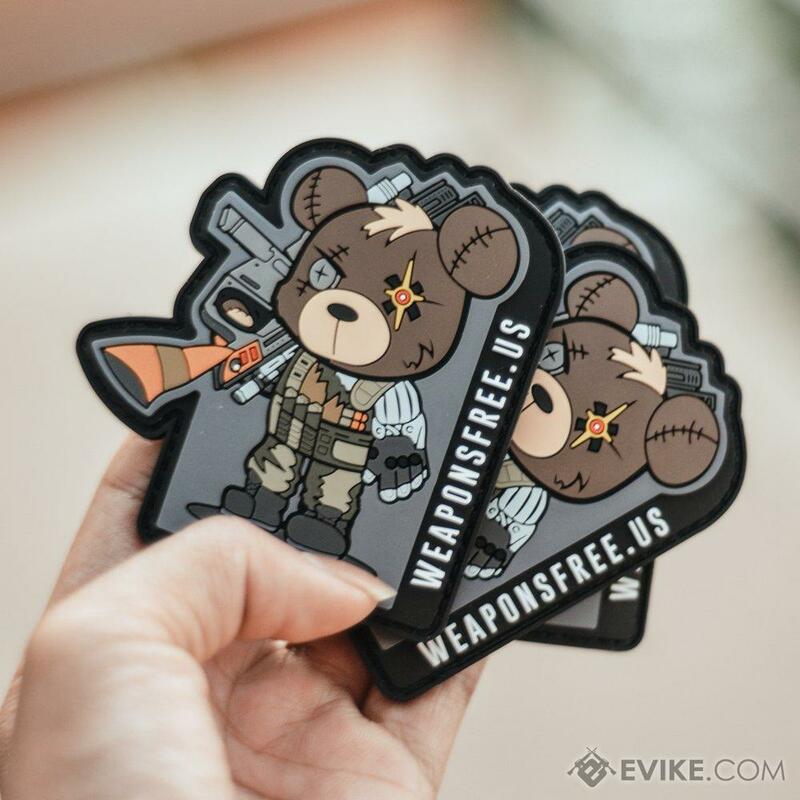 WEAPONSFREE.US is a tactical lifestyle brand that designs and creates collectible patches. 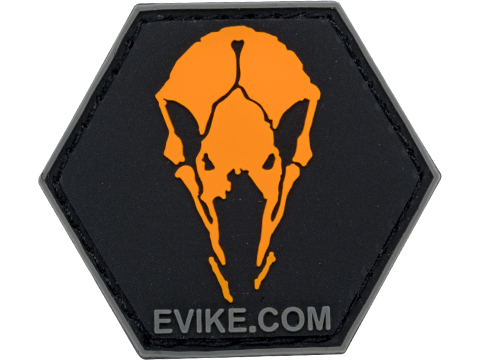 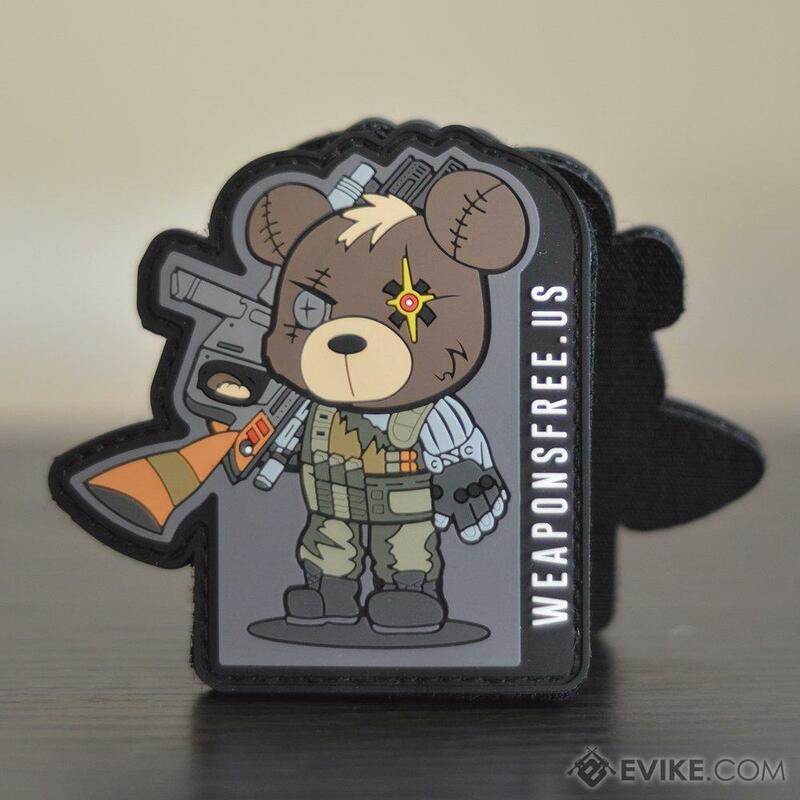 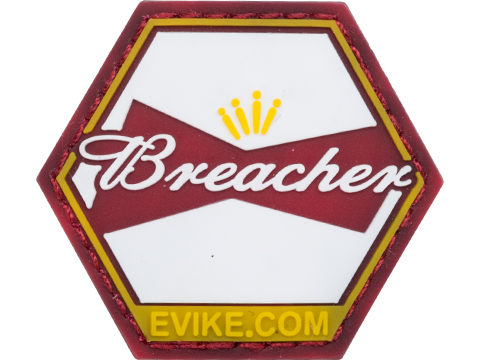 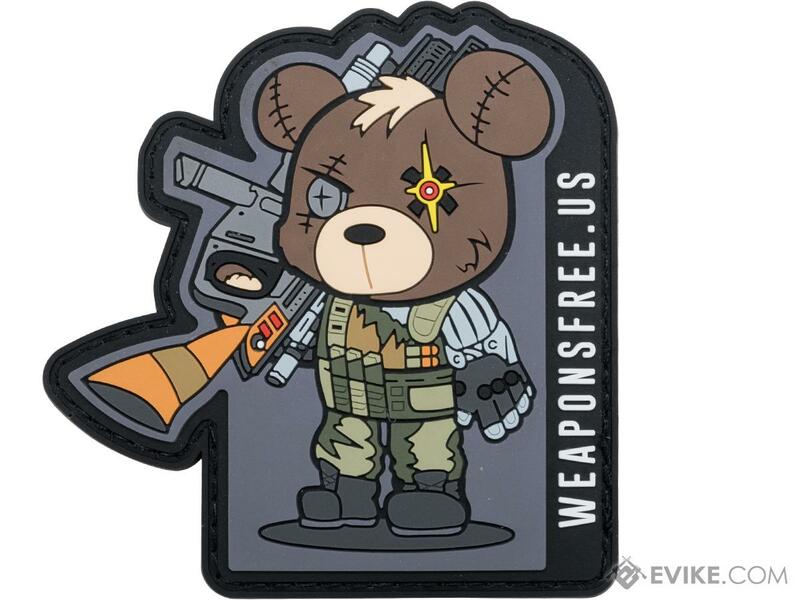 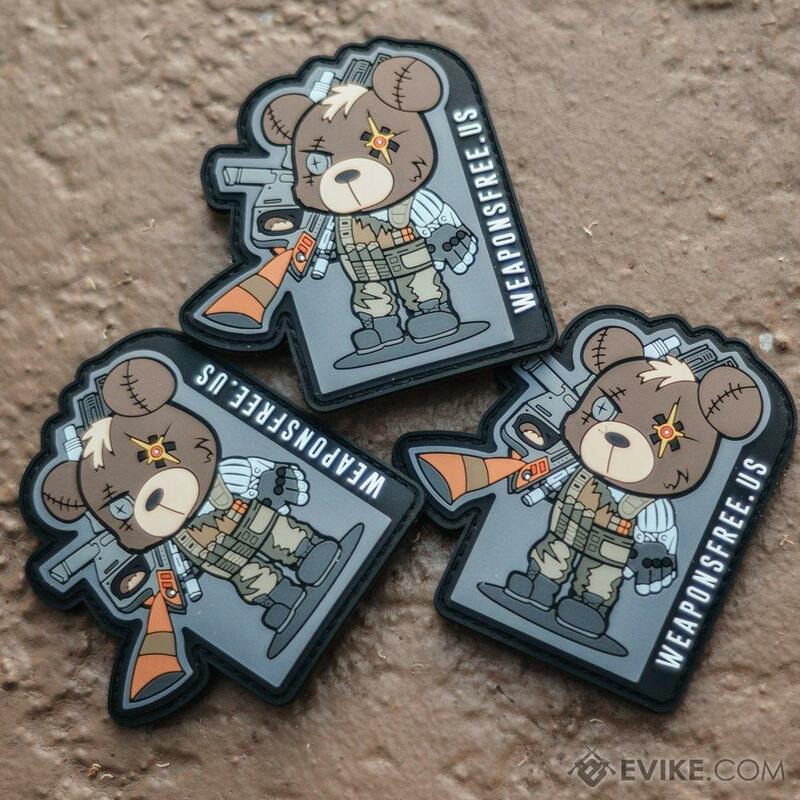 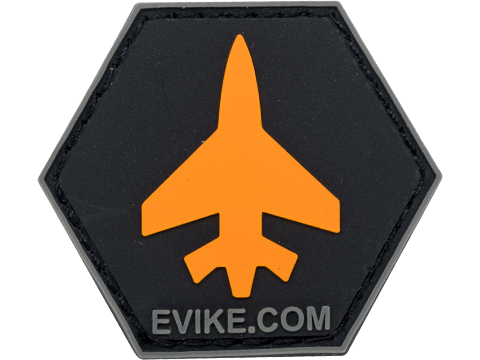 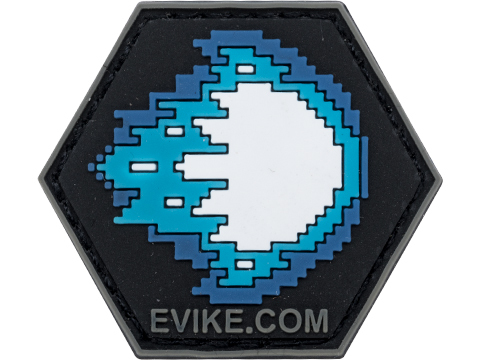 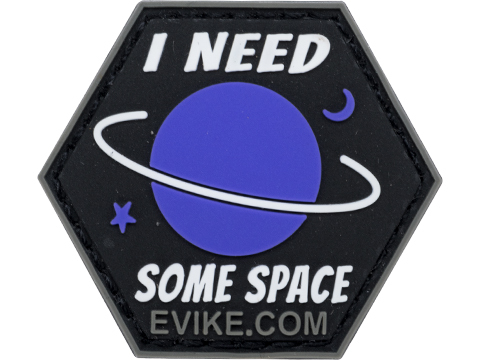 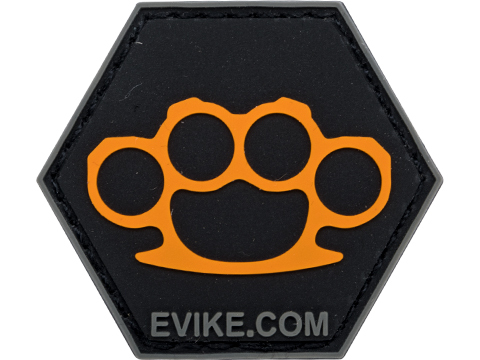 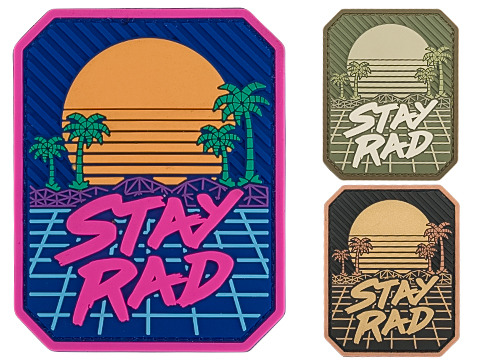 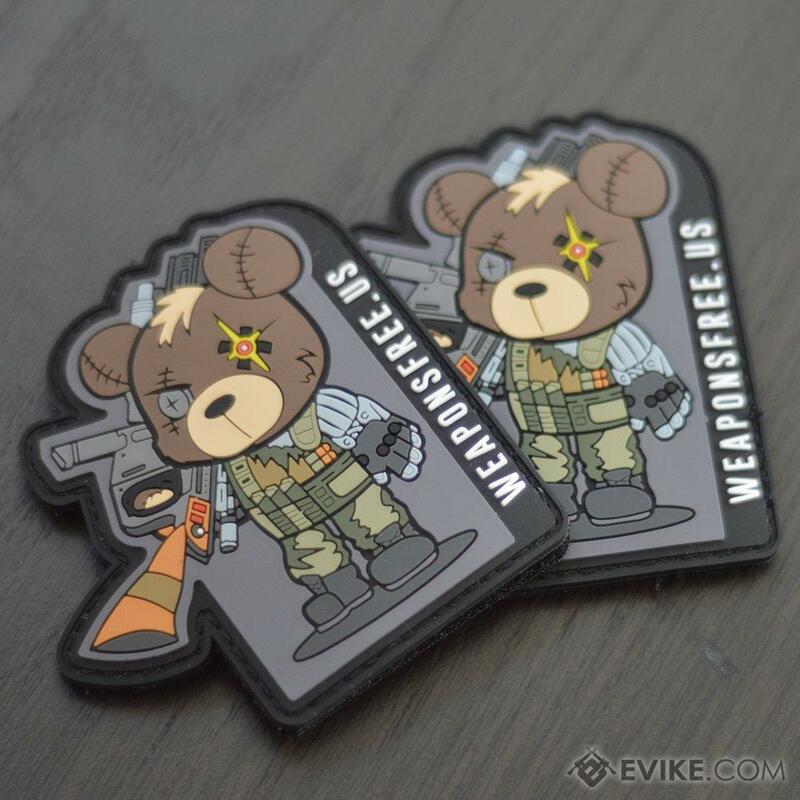 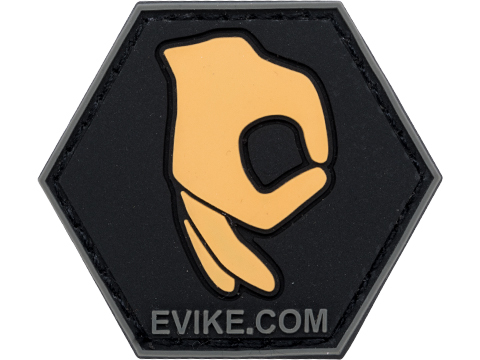 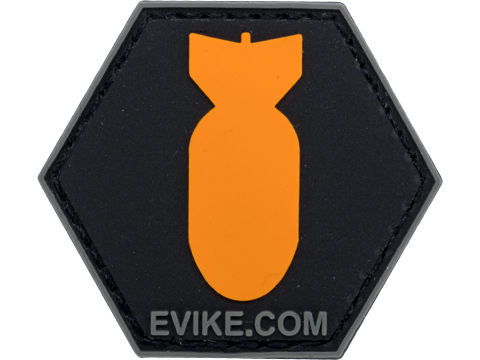 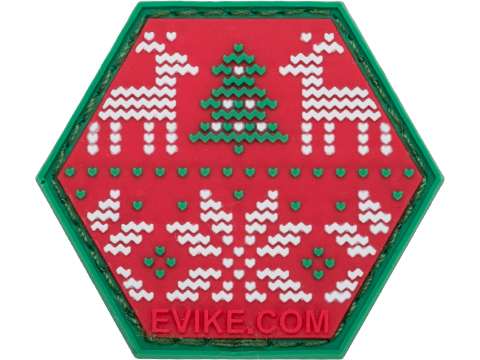 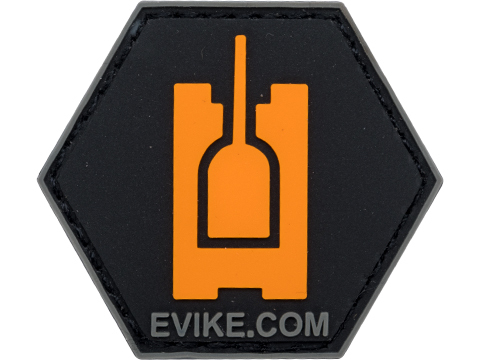 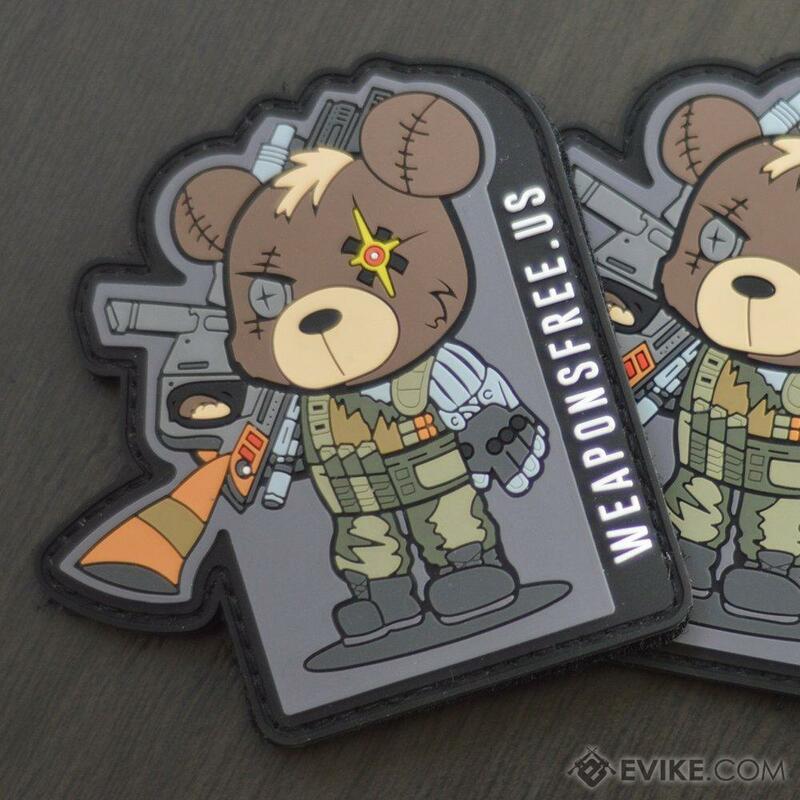 Discuss about Weaponsfree.US Tactical Teddy Cable Tactical PVC Morale Patch with your friends and fellow Evike.com shoppers!